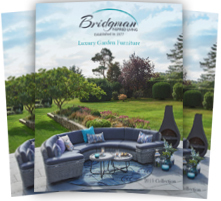 We have the pleasure of presenting you with our latest home & garden catalogues. 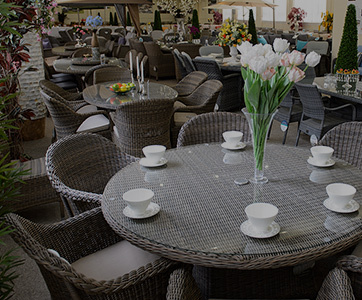 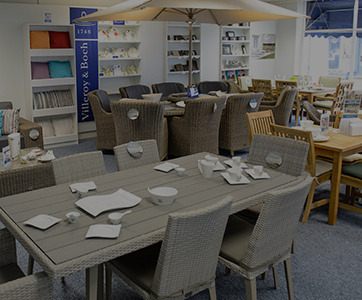 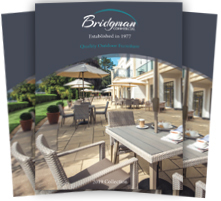 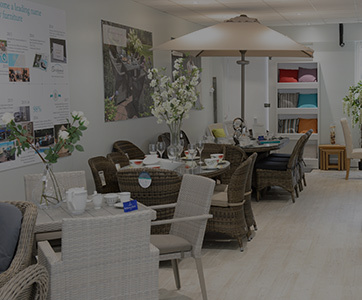 Our Garden Furniture Catalogue contains ranges of luxury garden furniture for which we have become well known. 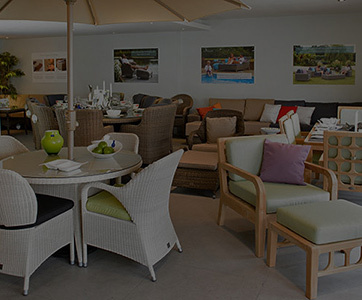 Every piece is carefully designed and masterfully crafted to ensure first class quality which is backed up by our industry leading guarantees. 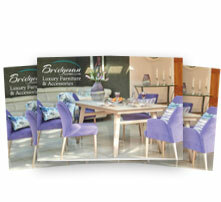 Our Home Furniture Catalogue contains ranges of bespoke, made to order home furniture. 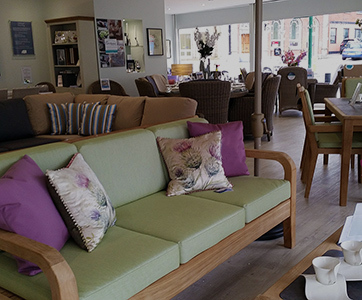 Using the finest European Oak and Birch, our factory produces beautifully designed pieces that are made to last.